← Introducing the Faux Holidays Club! 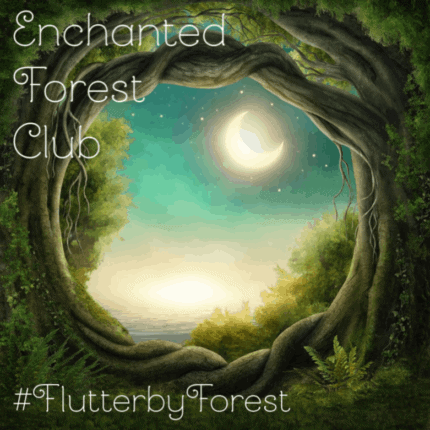 The Enchanted Forest Shawl Pin Club is officially open! 🌿 This adventure draws inspiration from the charmed forests of lore–from ancient woodlands to magical groves.